Some highs and lows are expected. DailyÂ tests are a part of life. The longer our life together, the more complications seem to develop. Almost certain interruptions occur when I’m watching a great game on TV. The littlest thing can set off a confusing chain of circumstances I can’t control. An error in judgment can reap both short-term and long-term consequences. MyÂ commitment to care can make all the difference. When I forget to do something I’m supposed to do, I will suffer. When I’m feeling low, a little sugar can make me feel MUCH better. Our life together hasÂ made me who I am today. I’ll share some of the ways they areÂ different soon. Add to the list! 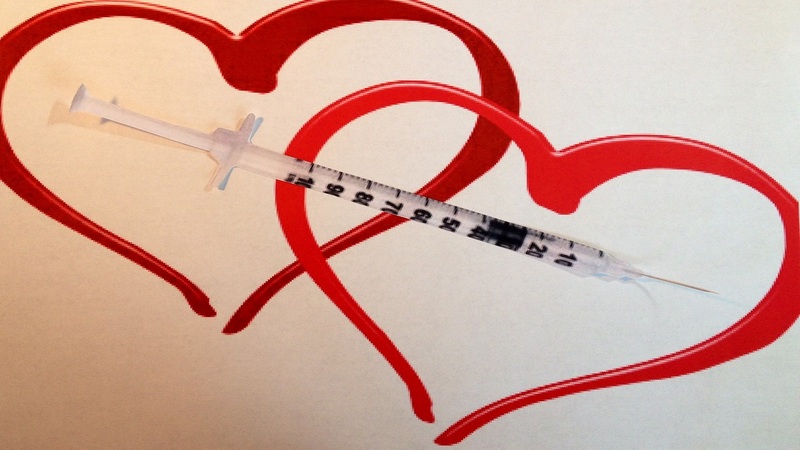 What are some other similarities between living with diabetes and living with a spouse?